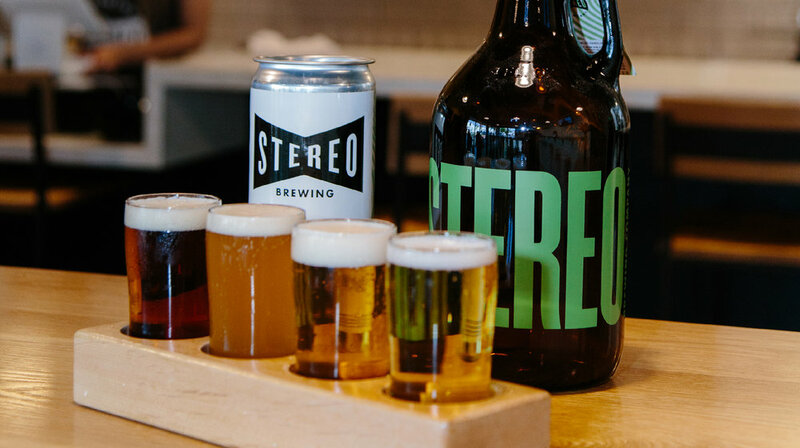 Stereo is an independent brewery making remixes of classic styles. 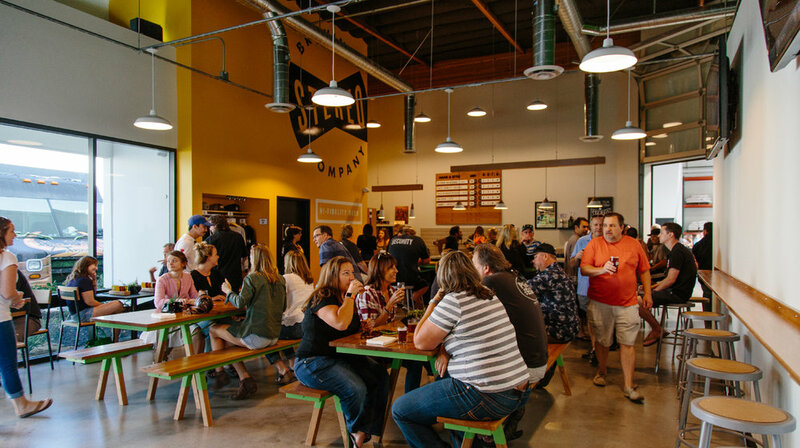 You need the right music for the right situation and we believe the same is true with beer. We brew beer we want to drink - from the hop forward, to classic styles reimagined, to a crisp light delight. 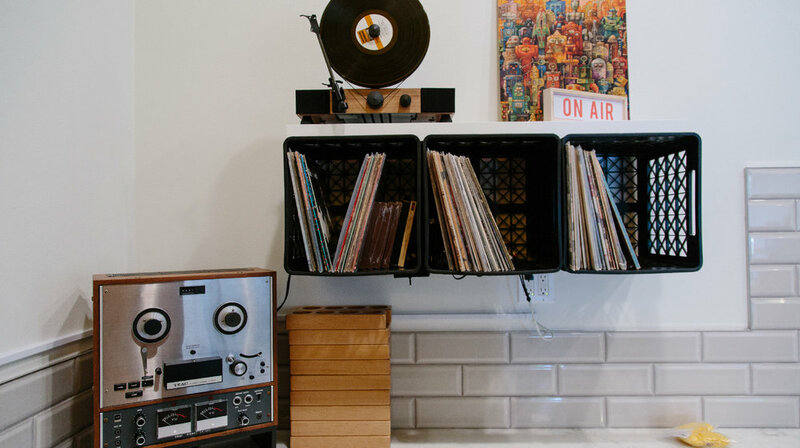 Bring your vinyl, friends, family, hop heads and audiophiles, but leave the Journey records at home. We're excited to meet you!